Heeft u een vraag voor The Sanlitun Inn? Goed gelegen in Sanlitun Bar & ambassade gebied, is het The Sanlitun Inn het ideale vertrekpunt voor uw excursies in Beijing. Op slechts 30 km afstand, kan dit 3-sterren hotel eenvoudig worden bereikt vanaf het vliegveld. Een baken van rust en ontspanning: dit hotel is het perfecte verblijf op steenworp afstand van bezienswaardigheden als Shimao Department, San Li Tun Bar Street, Ambassade van Marokko. Bij het The Sanlitun Inn staan de excellente dienstverlening en superieure faciliteiten garant voor een onvergetelijk verblijf. De topfaciliteiten van het hotel omvatten 24-uur roomservice, gratis wi-fi in alle kamers, 24-uur beveiliging, 24-uur receptie, faciliteiten voor mindervaliden. Het hotel heeft 118 prachtig ingerichte kamers voor gasten, elk met plasma tv, spiegel, handdoeken, internet (draadloos), draadloos internet (gratis). Daarnaast garanderen de talrijke recreatieve mogelijkheden dat u zich tijdens uw verblijf kunt vermaken in het hotel. 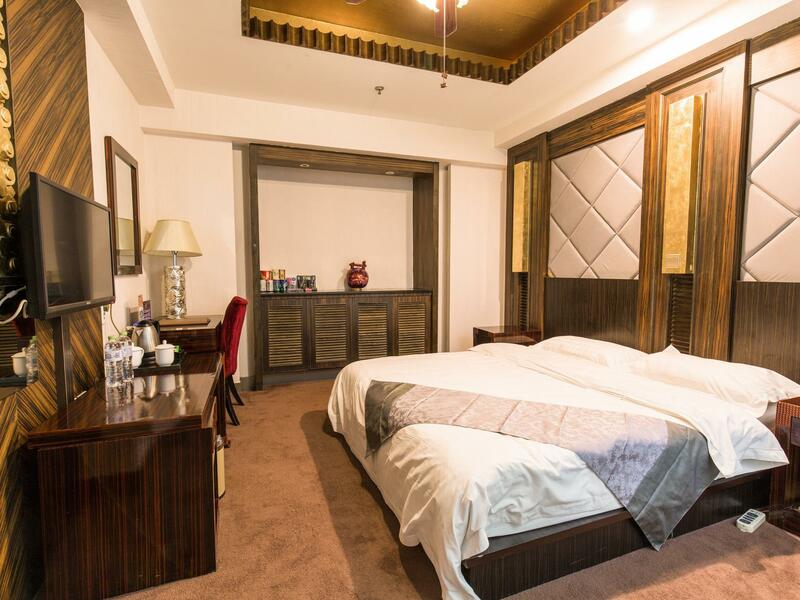 Fantastische faciliteiten en een uitstekende locatie maken het The Sanlitun Inn de perfecte uitvalsbasis om van uw verblijf in Beijing te genieten. Roken is alleen toegestaan in aangewezen ruimten. Gasten die elders roken zijn verantwoordelijk voor alle kosten, schade en aansprakelijkheid veroorzaakt door roken. My first impression of the hotel is nice and clean, and the staff member are also friendly. Before arriving the hotel, I booked a Chinese SIM card that was delivered to the hotel and the hotel Manager handed over it to me just after completing checking process. It is essay to find the hotel as there is a signboard in the main road written name in Both English and Chinese. The hotel provided towel, shower gel and shampoo and tissue toothbrush and paste. Overall, this is nice hotel to stay in. 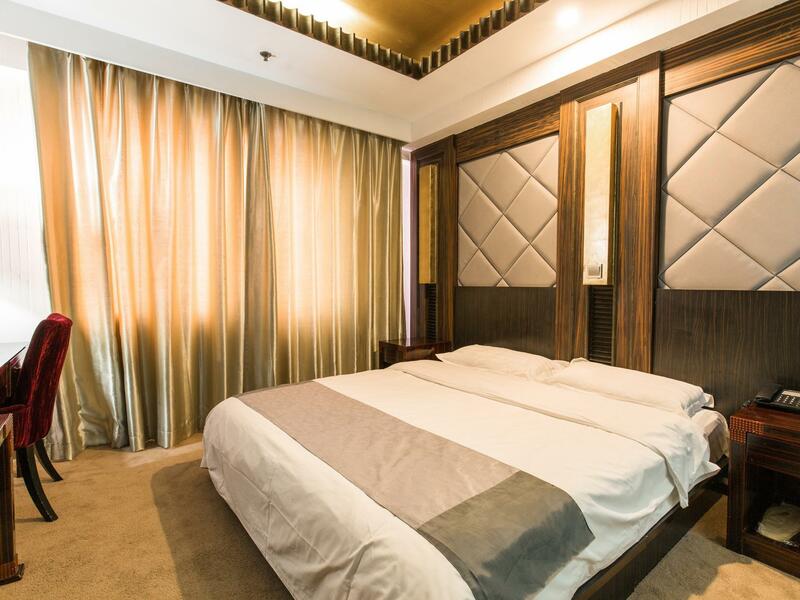 Pros: Sanlitun is a vibrant area, 10-15min walk from metro, easy to get taxi or those tap bicycles outside the hotel, staff are friendly and try hard, wifi is decent, shower is clean with great water pressure Cons: rooms are really old and look like a good refurbishment or scrub is due. The walls are paper thin so you may be awaken by the conversations (and all sorts of accompanying noises) from neighbours at 530am should they choose to fornicate at such an ungodly hour. Sanlitun is one of my favorite neighborhoods in Beijing, but it is a bit difficult to find accommodation at a good price in the neighborhood. 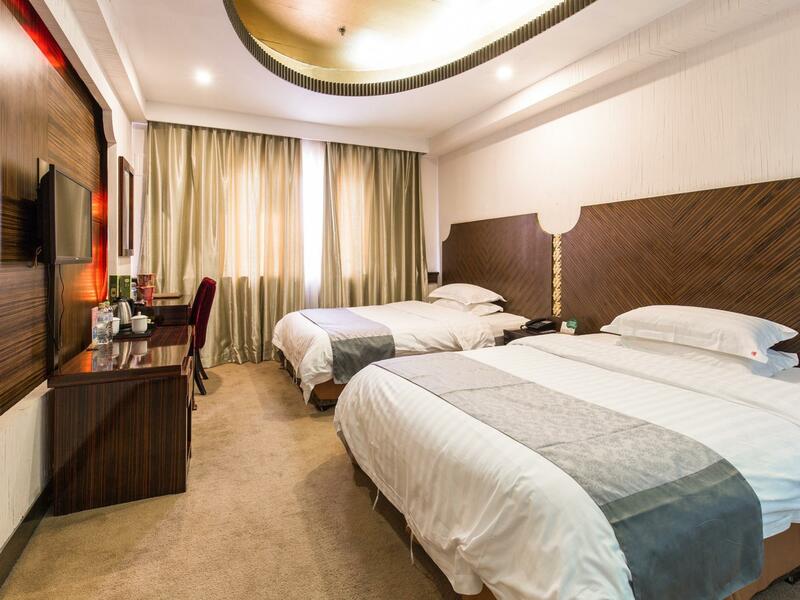 I always stay at the Sanlitun Inn because the price for a room is less than other hotels in the area, and it is nice for the cost. 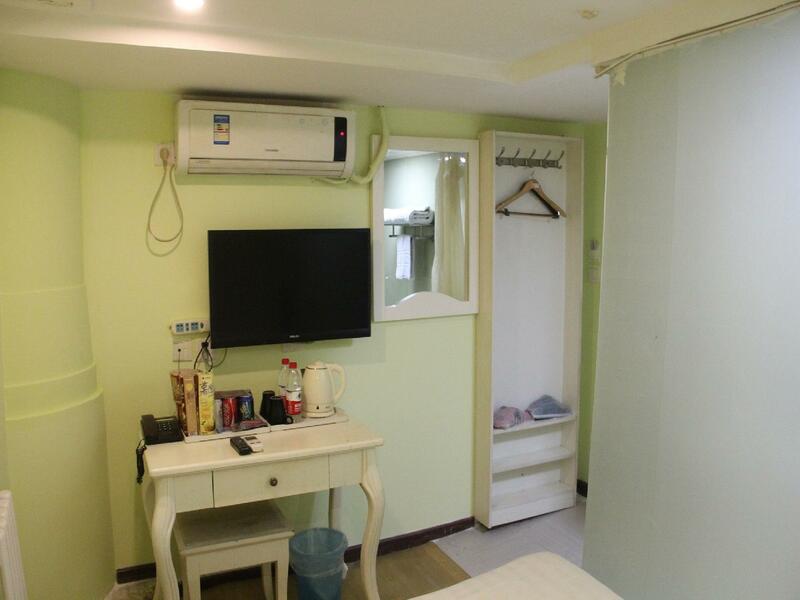 The facilities are a bit outdated and the rooms could do with a bit of renovating, but otherwise, it is a great place to stay in a great neighborhood. 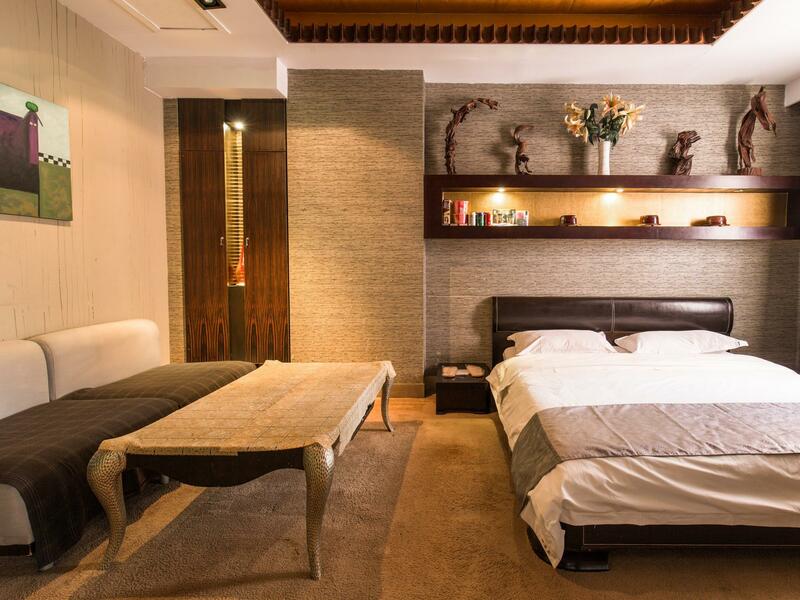 The staff are friendly and it is within walking distance of all of the fun Sanlitun has to offer. I will stay here again. The hotel is located around 10 mins walking distance from the Danshi shitao metro stop. The entire Sanlitun street has excellent restaurants and clubs. Many Indian restaurants located in the SOHO building. Hotel is very good for the price. Rooms are excellent and clean. Could work up a bit on the breakfast menu but its ok too. Definitely worth the money. 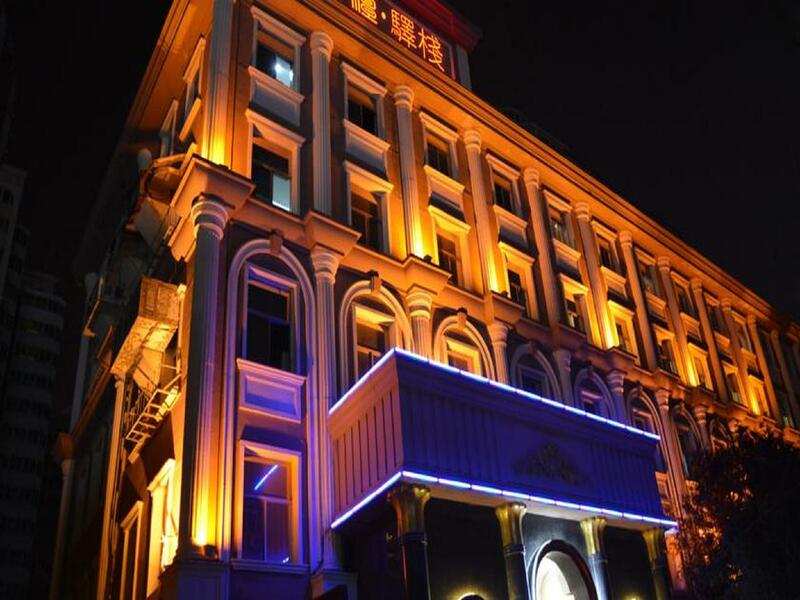 The most memorable thing about this hotel that it is nicely located, just across the hotel there are a lot of popular nightlife places and cafes. And a couple minutes walk there is a new shopping mall the taikoo li. The room is acceptable. Location was pretty good, lots of restaurants and shops around as well as being within walking distance of the nearest station. Staff weren't the friendliest and WiFi was terrible. But if you're planning on spending most of your time outside of the hotel like we did, it'll suit your needs fine. It's in a good location, across the street from workers stadium. Only warm water in the shower, had to use the tap to get hot water for cleaning. Bed was fine. Breakfast bunch was okay, typical Chinese breakfast food. The staff was very rude i checking in the hotel!!! The hotel is no aircond provided and the manager ask us open the window if u don like this hotel u may check out now!!!! And I said I already paid and how I gonna to check out now? The manager feedback is that’s not his problem, u just call to agoda to solve your problem. What is the services that this hotel provider to customer?? I choose this hotel, because of their location (very near to 太古里）and 1 of their room type (2 double beds) that can well fit our family (2 adults + 2 childs). But the room is only provided you with 2 breakfast (young kids need to pay). I stayed at this hotel for 3 nights, so funny... there were 1 night, which the cleaner forgot to 'make up' my room! I wonder, how can this mistake can happened! 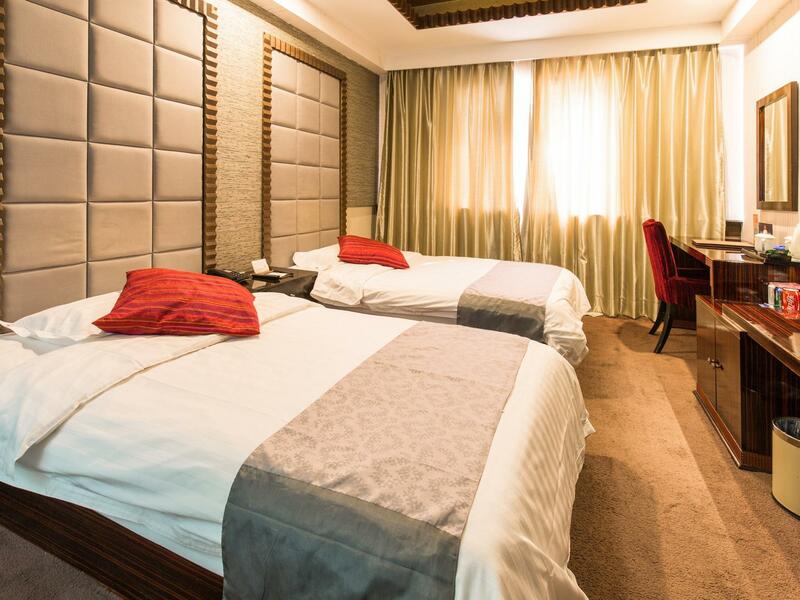 If you want to choose this hotel, make sure you choose this 'double beds' room or higher, don't choose the normal twin/double room is in a very bad conditions. Trust me! The rooms are dark. The breakfast place is like very old kitchen . Breakfast is ordinary.We were very tired the first day and had some serious water dropping sound coming from somewhere in the roof or near room. I wake up many times in night . Complained to staff and they advised wait for few minutes and it will go away. I told them I was waiting for 2 hours. There was not much help from staff. WIFI. was always dropping. When ever someone in the top floor uses water we hear water sound like dropping to empty bucket. This place is bit run down. This hotel is fine for a night's stay if in the area . 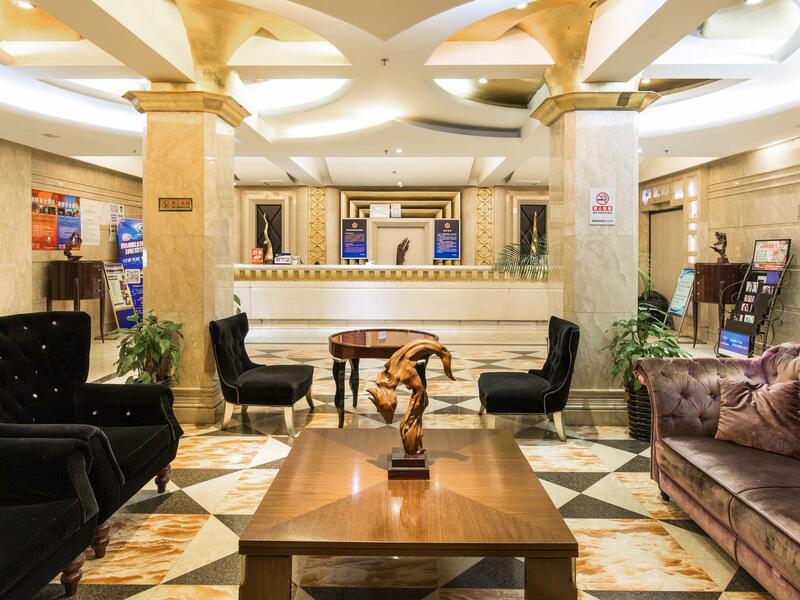 I chose this hotel as it was very near to Koryo Tours where I had booked a trip and it was very convenient to stay there. Other than that, it didn't offer much over other hotels. Room was somewhat cold. They gave me a free upgrade to a window room, but having a larger window in a cold room, I think I may have preferred the old room. My towels were damp before usage. Bed was nice and breakfast was okay. Minibar was reasonably priced and stocked with conveniences like ramen, shaving kits, etc. The facility is falling apart. The sign for evening arrival had no light. We arrived in 2 taxis. One taxi could not find the hotel and dropped off our daughters on the street in a very cold evening. The other taxi went around several times before reaching the hotel in a long and narrow alley.. One of the 2 rooms we had could not be more than 1* hotel: unfinished, dirty, awkward layout. There is nothing the professional staff could do if the owner didn’t spend money to maintain and improve the facility. Decent location, but a bit far from the metro station. Walls or doors were quite thin and people could be terribly loud even at early hours of the morning (2 a.m.) Might stay again, but will probably look for a place closer to metro. I used to book hotel hear the station but this one is far from what i expeceted. The pin on the map of agoda doesnt match of the actual location. The place is also at the back of an old residential buidings that's why it's a bit creepy at night. The ceiling is like 6 ft only that's why when you are sleeping you feeling uncomfortable. There's insects inside the room. When i am doing some od my reports suddenly an insect crawl at my legs. The internet connection is so bad slow. Even the network signal. The place felt dirty. It's old and not looked after. Location is far from any subway stations and although taxis are cheap in Beijing they are time consuming. Walls are paper thin which means constant noise from other rooms. You'd be better off eating breakfast at a nearby restaurant. I would not stay here again. the receptions are not welcoming, a bit rude. they also dont clean the rooms well, usually just change bedding and towels. also tried to charge me for a drink i didnt consume in the room when i checked out lolx.